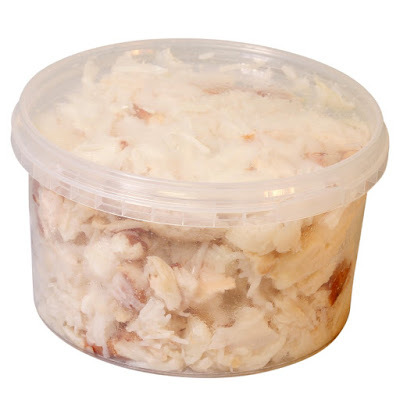 Super lump crab manufacturer offers super lump crab meat grade packed inside cans, glass jar, or plastic bag. This super lump crab meat selected from the broken pieces of jumbo lump crab meat mixed with large flakes of the white body meat. Sometime the manufacturer also like to mix them with special crab meat in order to create more versatile product that can give more appealing appearance. If you want to make crab cakes recipe then this product is pretty much recommended since it can give nice appearance and good flavorful crab meat taste. 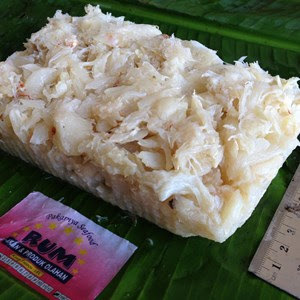 Crab meat is popular economical product in the market often sold in plastic bag/ wrap packages as well as plastic container, cans, and glass jar. The super lump crab meat consists of broken pieces of jumbo lump crab meat mixed with large flakes of the white body meat and thus it is not included in the jumbo lump crab meat grade as well as other flake pieces. 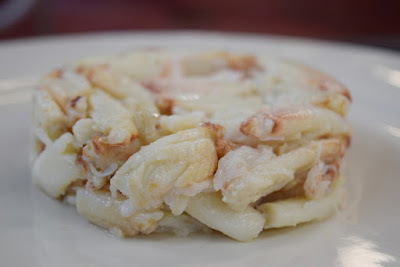 This kind of crab meat is very ideal to make crab cakes and often being used by manufacturers. 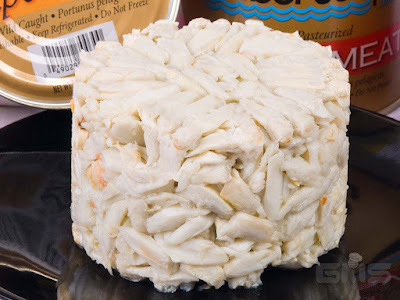 To understand better about what is super lump crab meat then it is actually a blend of firm, thick, and long pieces of the white muscle crab meat selected from the back fin plus large pieces of body meat and the broken jumbo lump. Those crab meat are mixed into one and sold as super lump crab manufacturer product. Super lump averagely have sweet and clean flavor with delicate texture. They also have medium fat content. They are offered as ready to eat crab meat product thanks to the pasteurization and cooking process in the manufacturer’s facilities. 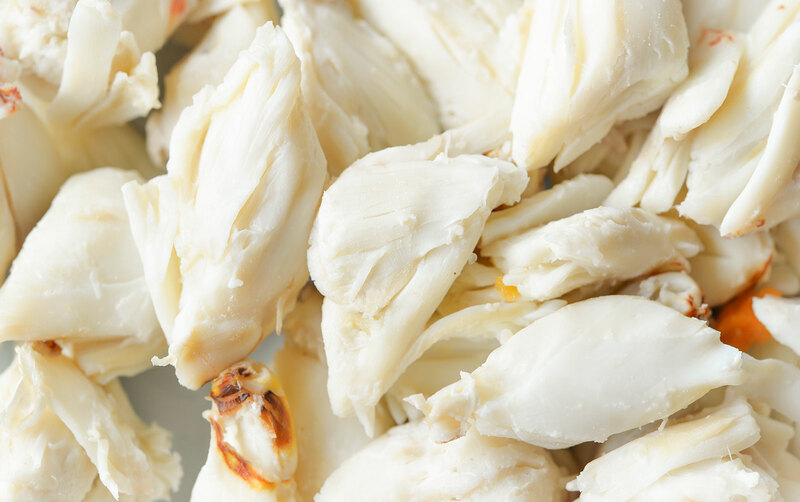 Although there are also freshest super lump crab meat selected from a whole crab uncooked and has short shelf life so they need to be used immediately after buy. 1. 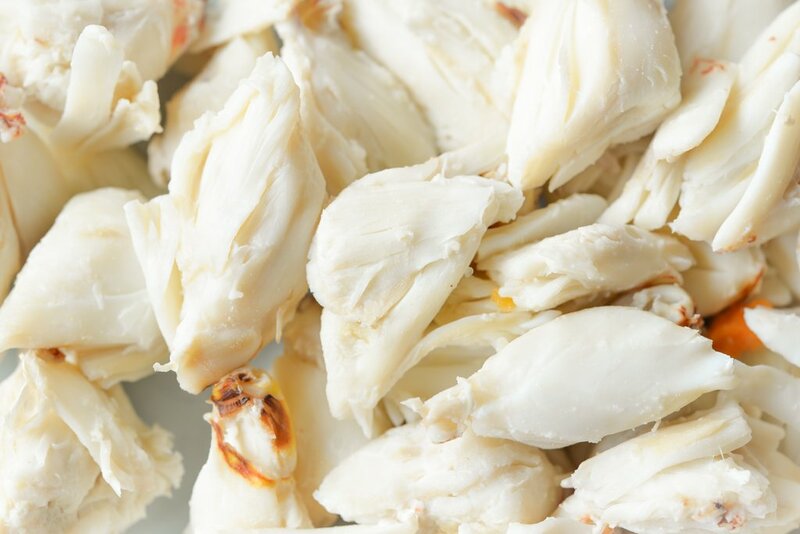 Super lump crab meat: Just like we already explained above, this crab meat consists of broken pieces of jumbo lump crab meat mixed with large flakes of the white body meat and thus it is not included in the jumbo lump crab meat grade as well as other flake pieces. 2. Colossal lump crab meat: This is the largest lump of crab meat grade even bigger than the jumbo lump. Although you may need to spend more money to buy it since the price is more expensive than the super lump and jumbo lump as well as other crab meat grades. You can say it is the highest grade of the crab meats. 3. Regular lump crab meat: Just like its name implies, the regular crab meat is also consists of large chunks of crab meat. However, the meats consist of smaller pieces of jumbo lump crab but it is not the jumbo lump itself. The regular lump crab meat has a bit smaller size than the jumbo one, but people sometime mistaken it as the jumbo lump. 4. 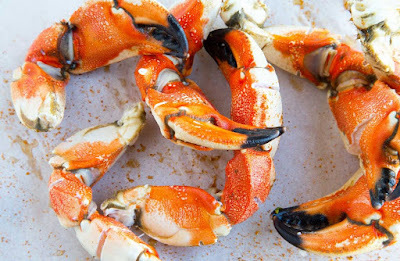 Jumbo lump crab meat: Finally, the jumbo lump consists of white meat body crab that taken from two largest lumps of the unbroken muscle which connected to the swimming crab legs. It has nice appearance and perfect for recipes where the crab meat is the main ingredient which going to be the star of the dish rather than side ingredient. With the four different lump grades, you need to be careful and pay attention to the lump product. Thanks that most of the fresh or frozen super lump crab manufacturers labeled the crab meat according to their grades. However, if there is no label on the packages or whatsoever then you may need to ask them first or just simply move to other products that can give you detailed information about what you buy. Fresh or pasteurized super lump crab manufacturer? Always go fresh if you have an access to buy fresh super lump crab meat since nothing can beat the flavor and texture of fresh crab meat. You can find fresh crab meat in the fresh seafood market, sometime packed inside plastic container with lid. There is also some fresh super lump crab meat already boiled or steamed, this is another less expensive product which you can buy. However, if you cannot get fresh crab meat then go frozen. It is the best alternative when you cannot get freshest crab meat since if the frozen crab meat handled with the right way, they can be as good as fresh crab meat. 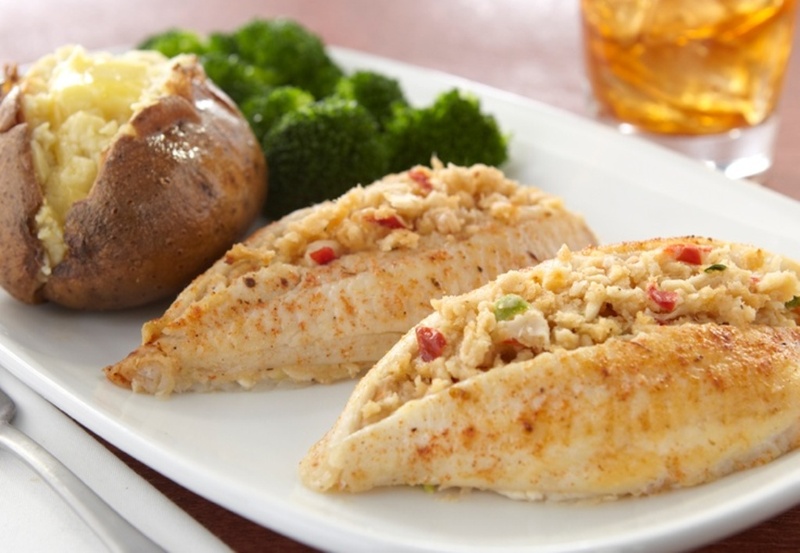 Moreover, frozen crab meat can be used anytime thanks to the longer shelf life than fresh super lump crab meat. - Want to make simple dish by cutting preparing and cooking time since most of the pasteurized crab meat is ready to eat. - Want to taste crab meat but does not have enough budget since canned pasteurized crab meat has less expensive price than fresh and frozen crab meat. In addition to that, the pasteurized super lump crab manufacturer canned crab meat is available year round and thus you can get them anywhere even when you live far away from fresh market or coastal area. It is so easy to find pasteurized crab meat at supermarkets or grocery stores. Just take a note that when you buy pasteurized super lump crab meat, do not add too much seasonings or spices since the crab meat flavor will probably lose. If you want to make dish with many seasonings then buy claw crab meat instead. There are a lot of businesses that using mud crab supplier in Indonesia since they have product that is high in quality and the supply is also very steady. This is a good thing since it is quite a challenge that the supplier is able to fulfill all of the demands from the international market which actually very high. But because of this there are a lot of suppliers that are coming out in the market since the opportunity to gain some share in the market also very wide. Thus a lot of people also try to do mud crab farming so they can be one of the suppliers in Indonesia. 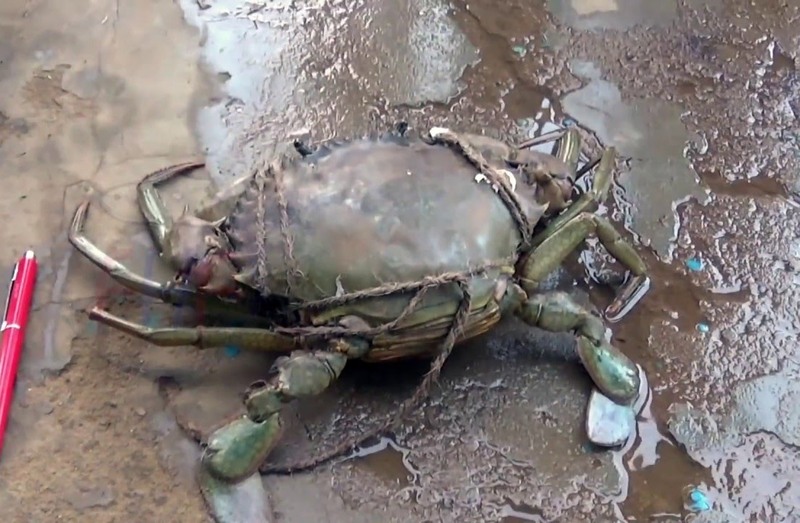 The reason why a lot of people can try to be one of the mud crab supplier in Indonesia is because the production cost as well as the labor cost for this business is not that high. Thus even with small investment, they are able to do this business in smaller scale. Furthermore, the mud crab that they farm will also grow faster inside their controlled environment, thus they can gain the profit that they want faster. 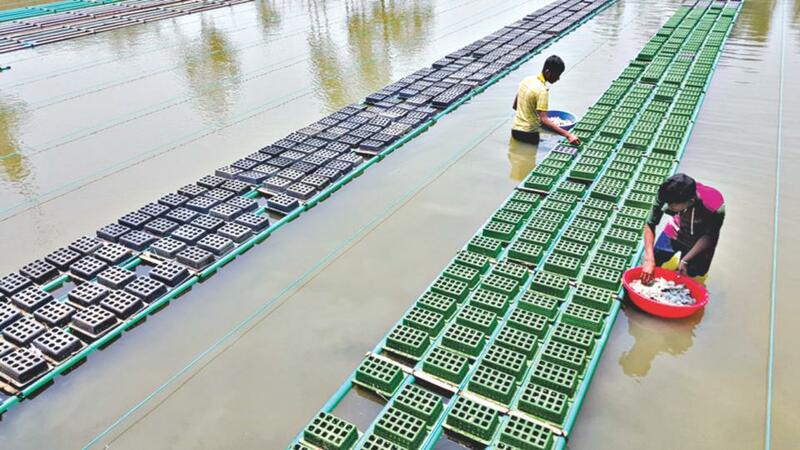 In fact, the profit that they gain can even be higher compared to the profit that they gain from farming shrimp only when the management is done properly. 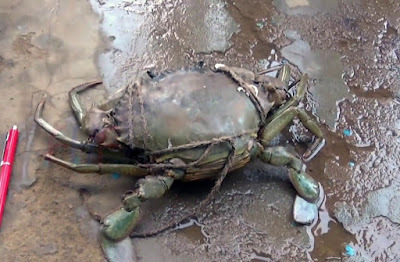 Now, if you want to find mud crab supplier in Indonesia then first thing that you need to do is to know which species type that the supplier has for their product since there are a lot of types that available on Scylla genus that the supplier offers to the market. But most of the time; the types of mud crab that the supplier offers to you, are coming from two of the most popular species. Those popular species are the green popular species as well as this red claw popular species. Then the next thing that you need to do is to know the difference between each species type that you will get since both of them are actually very different. For the green popular species, you will get mud crab that is larger in size and their carapace width can even reach until 22 centimeters while their weight can even reach until 2 kilos. 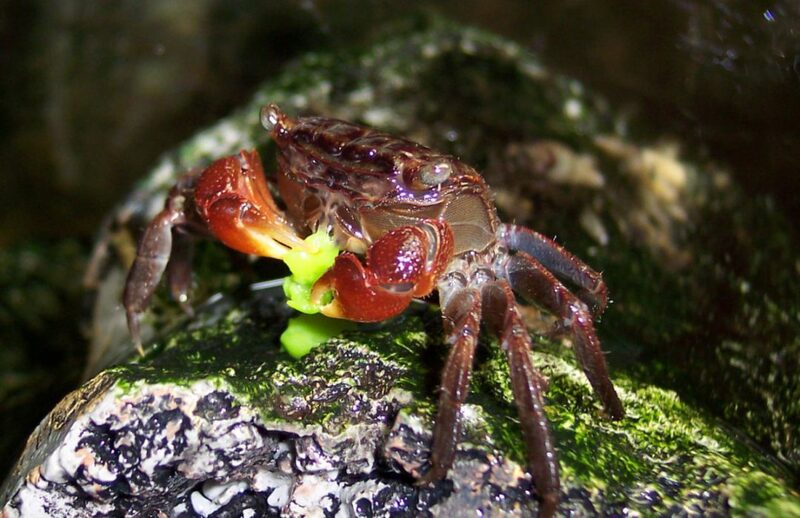 Then for the red claw popular species, you will get mud crab that is larger in size and their carapace width can even reach until 12.7 centimeters while their weight can even reach until 1.2 kilos. But do not worry as both of them are offered by the suppliers since the demand for both products are also very high in international market. 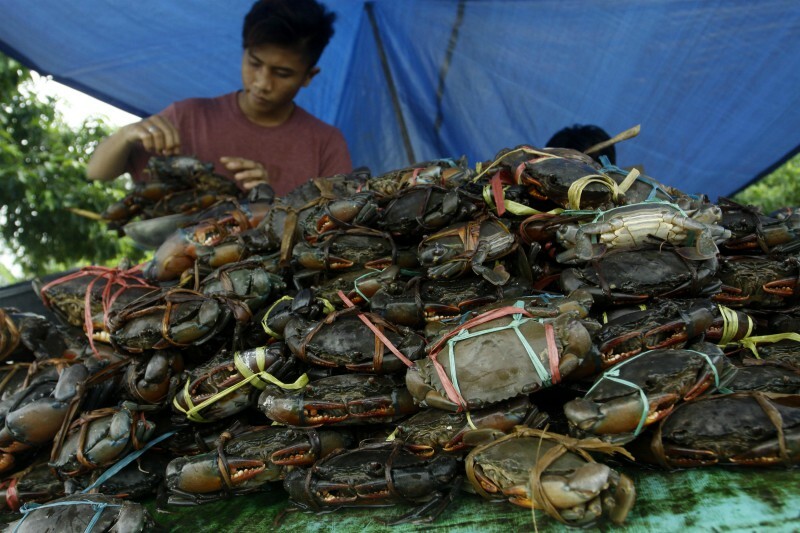 To be able to cope with the high demand that available in the international market, then the mud crab supplier in Indonesia actually farm their product by themselves. This step is done so they can give the best quality product to their customer as they able to carefully control everything in the production process. Furthermore, by farming their own product, that means they will be able to control the supply that they give into the market. Thus they would be able to give steadier supply to the market which surely good for their brand as they can be trusted to give better supply for the customer that uses their product. This might makes some of you wonder about the farming system that the supplier done when they create their product. And on how the supplier is able to create their product with the best quality in the market. That is why; let us learn further about the system that the supplier uses when they create their product. Actually, when creating their product, the supplier is doing two kinds of system which are different from one another. Those systems are already proven to give the best product and have steadier supply which is why the supplier decides to use this system to create their product. The first system is the growing system and the second system is the fattening system. Both of those systems are great as the systems are able to give great quality product from the supplier to be sold to the market. Now let us take a look further on each of those systems to know their difference. For the mud crab supplier in Indonesia that uses growing system, then the supplier will use young crab type to be stocked inside their farm. This young crab type will then be growing using the system inside the farm so it will become bigger. It will usually take around five months up to the six months for the crab so it can reach the suitable sizing for commercial usage. Then once the crab has reached the suitable sizing for commercial usage, this means that the supplier will be able to harvest them and sell them to their customer. 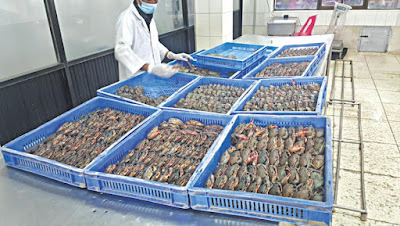 For the mud crab supplier in Indonesia that uses fattening system; then the supplier will use crab type that has softer shell to be stocked inside their farm. This crab type that has softer shell will then be fattening using the system inside the farm so it will turn into crab type that has harder shell. You should know that the crab type that has softer shell will have less value than the crab type that has harder shell. In fact their value can even reach four until five times lower than the crab type that has harder shell. This is why; there are a lot of suppliers that chooses to do this system inside their farm. Furthermore, the suppliers are also able to do eight up to twelve cycle of the farming inside their system every year. This means they are able to supply the market with more products and gain more profit as the result. But for you as the customer, you need to choose which products from those farming systems that are more suitable for your business. Then you can try to contact one of the best mud crab supplier in Indonesia that uses suitable farming system to be your supplier. Crab production by country date can be used to help you find the top crab producers in the world when you want to look for certain exporter. It is true that each year, the crab production can reach metric tons or even billions of crab in sold in the seafood market. The market includes variety of crab species that can be found around the world as well as many types of crab products. The crab is consumed annually and thus crab is categorized as one of the most important trade commodity in fishing industry. The crab that sold can be sourced from crab farming or aquaculture and wild caught from the ocean. Crab production by country for the largest crab exporters in the world including China, Philippine, Indonesia, Thailand, Malaysia, India, and many more. These countries offer crab that caught wildly out of the ocean as well as aquaculture that supply the crab from farms. 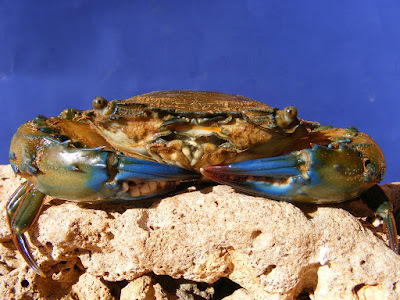 As for the species, there are certain popular crab species sold in the market such as blue swimming crabs, snow crabs, flower crabs, mud crabs, horse crabs, brown crabs, and Dungeness crabs. 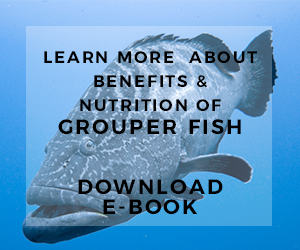 Each of the species provide over than 20,000 tonnes per year in the seafood industry around the world. It is true that due to the high market demand of crab and to prevent over caught and exploitation of crab population. Crab farming has been conducted since long ago especially in Asian countries such as Indonesia, India, and so on. This farmed crab used to supply the high market demand of crab, although wild caught crab remains superior in the industry. China is probably the largest swamp and mud crab producers followed by Indonesia and Philippine as well as Myanmar, India, and Vietnam. Variety crab production by country for mud species is quite large. 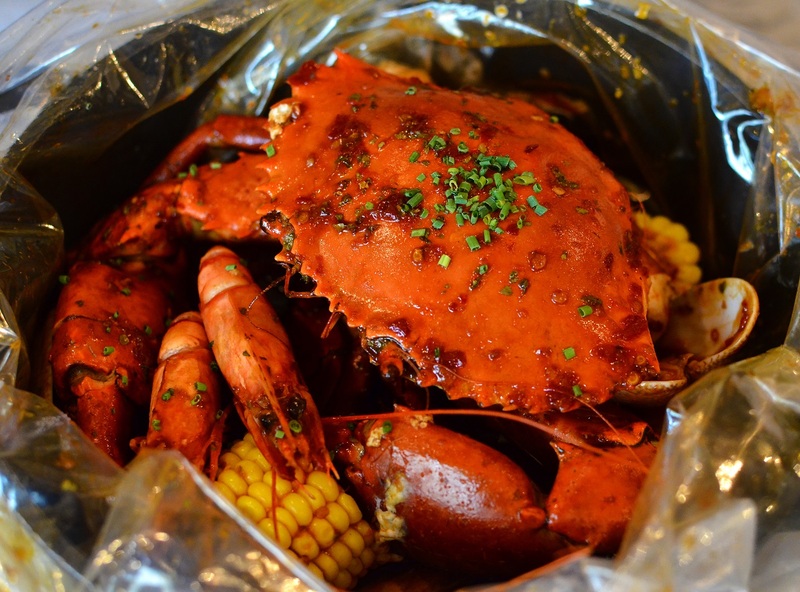 The mud crab is sold as fresh and alive crab except for soft shell mud crab. The mud crab and any other species of crabs are sold in live condition across the country to various customers including restaurants, hotels, end users, and exporters. The fishermen catch the mud crab alive out of the ocean or the farmers harvest the farmed crab and deliver them to their clients. Most of the customers that like to export crab from outside of their country will try to bulk order the crab in more affordable price than when buying locally. The highest valued crab in the market is probably the female and matured crab. Meanwhile the lowest price of crab is those that already lost their claws or legs. In conclusion crabs with missing body parts usually can be purchased in lower price. However, crabs that lost their body parts as well as lean crabs are usually marketed locally than using them as export import commodity. It is because many countries need to keep the high quality standard when dealing with importers. The live crabs from Asian countries are exported mostly to America and Europe. Taiwan, Hong Kong, Korea, Singapore, etc. 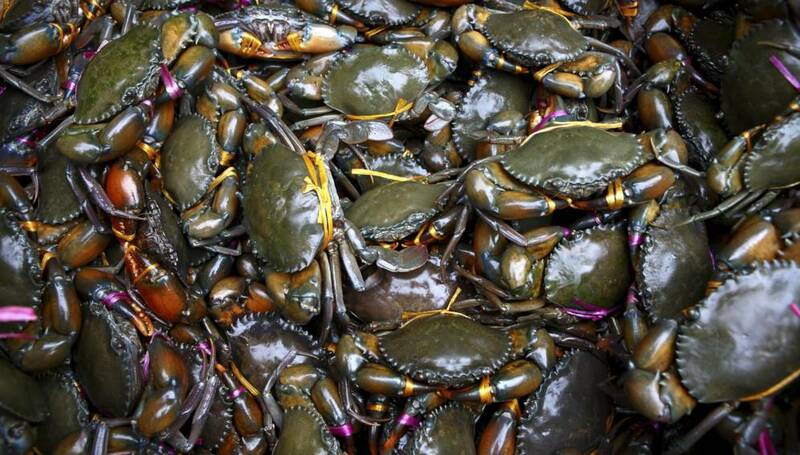 are also on the importer lists that like to buy crabs from other countries especially for the mud crab species. For soft shell crab, the price is literally depends on the quality and condition of the crab as well the size of the crab. The most expensive crabs are those that can reach more than 200 grams while lowest soft shell crabs are those who already lost their chelipeds regardless of their size and also those who have slightly hardened shell. The soft shell crab is usually marketed locally or exported into several countries like Japan, America, Singapore, Korea, and Europe countries. 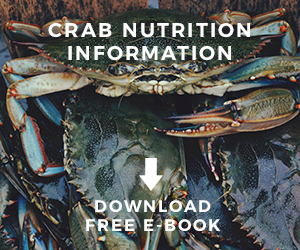 After you already gained some information regarding crab production by country then it is the time for you to find out some guides to find trusted crab exporter. It is true that there are many top crab producers in the world which might be make you confuse when you want to find the good one. The variety product of crab can be purchased through crab exporters. However, it is important that the exporter ensure the safety of their product before really offering them to the customers. 1. Try to look for crab production by country data to find out which country that can able to supply you large amount of crab based on the crab species. It is important because such data can list which country has the most stock for certain species. 2. After you list some potential countries that you might want to contact later. You need to do research about what kind of crab harvesting practice conducted in the said countries. Different country will have different regulation and this will affect the safety of the product as well as their qualities. 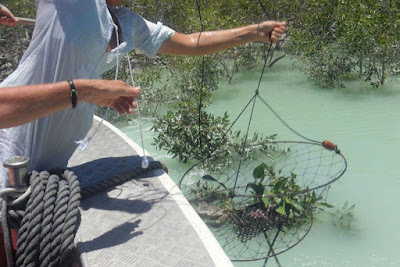 For example, if you want to get wild caught crab only then try to look for sustainable countries with the largest wild caught crab production. 3. After you are done doing some research then you need to start to search for some suppliers in the selected countries. It is better to select more than one supplier and better to pick crab companies that already run in the business quite a long time with good track record. 4. Mud crab production by country as well as other species will help you to find out which the cheapest suppliers. It will give you more economical option when choosing crab suppliers. 5. Contact the suppliers once you finally decide from who you want to place an order. Before that, you can send buyer’s quotation to find out whether the dealers can really dealing with your requirement. 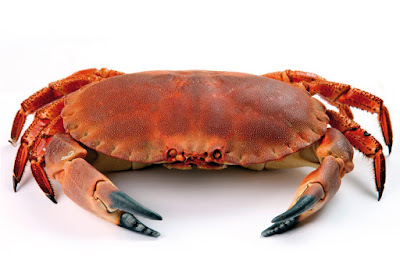 Crab production by country data can surely help you to find the best crab supplier in the world. There are various crab recipes dinner that you can try to make which also very easy but will give your family the best dinner menu that they can get. This crab meat is very delicious and nutritious thus your family will surely love it when you cook the recipe for them as their dinner menu. 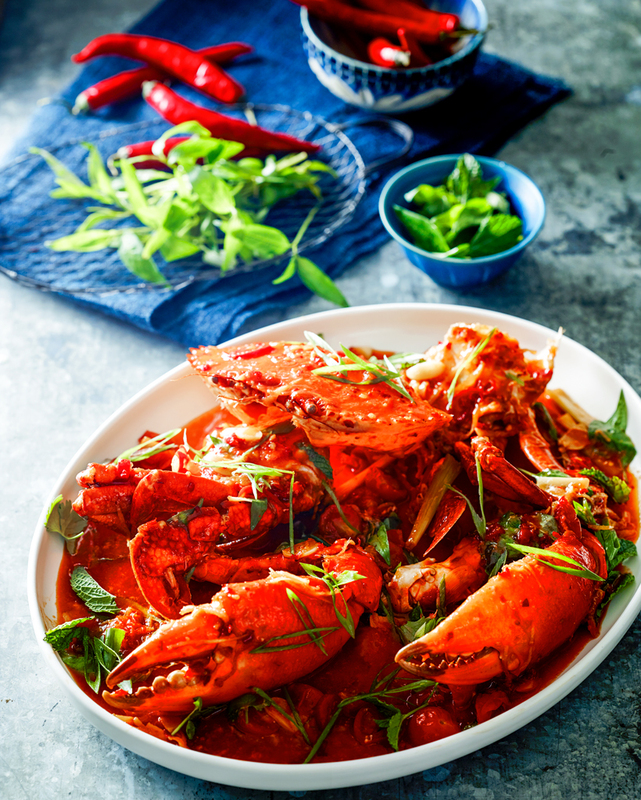 Now let us see the delicious crab dinner recipe that you can create which we have gathered all here for you to follow. 1. Take a medium size skillet then heat it up. 2. Add the butter inside then melt it. 3. Add inside the garlic, onion, pepper and parsley then sauté them until soft, let them cool down. 4. Take a mixing bowl then put inside the egg, garlic powder, cayenne pepper, mustard, heavy cream, lemon juice, as well as mayonnaise. Stir to mix all of the ingredients. 5. Add inside the crackers as well as the crab meat. stir to mix all of the ingredients thoroughly. 6. Season it with pepper and salt. Set it aside. 1. Take a medium size bowl then put inside the butter, crab meat, onion and seafood base. Stir to mix all of the ingredients until all of them are smoothly mixed. 2. Take a parchment paper then put the crab butter on top of the pepper. 3. Roll the paper and closed the ends. 4. Put inside the freezer. 1. Do not forget to first preheat your oven with 350 degree Fahrenheit setting. 2. Take the flounder fillet then sprinkle some pepper and salt to season it. 3. Take a fillet knife then cut on the right and left sides of the fillet to open some kind of pockets. Lay the fillet with the pocket opened. 4. Put inside the crab filling inside the pocket then press it down to closed the pocket. 5. Sprinkle it with paprika. 6. Take a baking dish then coat it with cooking spray. 7. Put the fillets into the baking dish then put it inside the oven to bake for around 20 minutes. 8. Do not take out the fillets but change the oven setting into broil setting then broil the fillet for another 5 minutes. 9. Take the fillets out from the oven. 1. Take a serving plate then put a fillet on top. 2. Take a spoonful of crab butter and put it on top of the fillet. 3. Sprinkle the parsley on top as garnish. 2. Take a medium size sauté pan then put inside 2 tbsp of the butter to melt it. 3. Put inside the garlic and scallions then cook it using medium low setting so they will become soft which will take around 5 minutes time. 4. Add inside the curry powder then stir to mix. 5. Take a bowl then shred the crab inside. 6. Add the lime juice, parsley, pepper and salt. 7. Put the crab mixture into the scallion mixture and stir to mix them all. 8. Take a small pan then melt the rest of the butter inside. Set them aside. 9. Take one sheet of the phyllo dough then brush it using the melted butter. 10. Sprinkle the top of the sheet with breadcrumbs. 11. Put another sheet of the phyllo dough on top of the first sheet. 12. Repeat processes 9 until 11 so you use five of the phyllo dough sheet. 13. Add inside the previous crab mixture then spread it evenly on one edge of sheet then roll the sheets up. 14. Brush again the sheet using the butter then set it aside. 15. 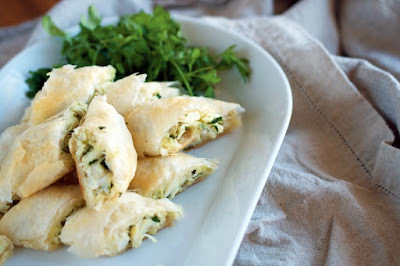 Repeat processes 9 until 14 so you use the entire phyllo dough sheet as well as the crab mixture. 17. Take a baking dish then cover it with parchment pepper put the strudel inside. 18. Bake the strudel for around 12 minutes so the top of the strudel will become brownish. 19. Put out from the oven then served immediately. Those are several recipes that you can try to make which all using crab meat as one of the ingredients. 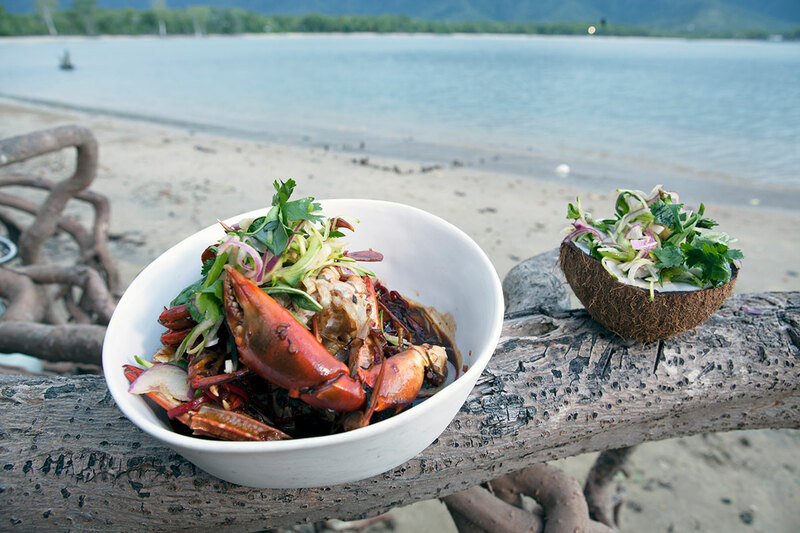 As you can see, the crab meat itself is quite versatile thus you can use it to create various kinds of dishes which suitable for your dinner menu. The crab meat is also very delicious thus surely your entire family will love to eat the crab dishes as your dinner menu. That is why; try to cook these best crab recipes dinner for your entire family soon. Live Fresh Mud Crabs Supplier Is very hard to find because it's need high cost to keep Live Fresh Mud Crabs. We can get Live Fresh Mud Crabs from Mud Crab Farming In Indonesia. 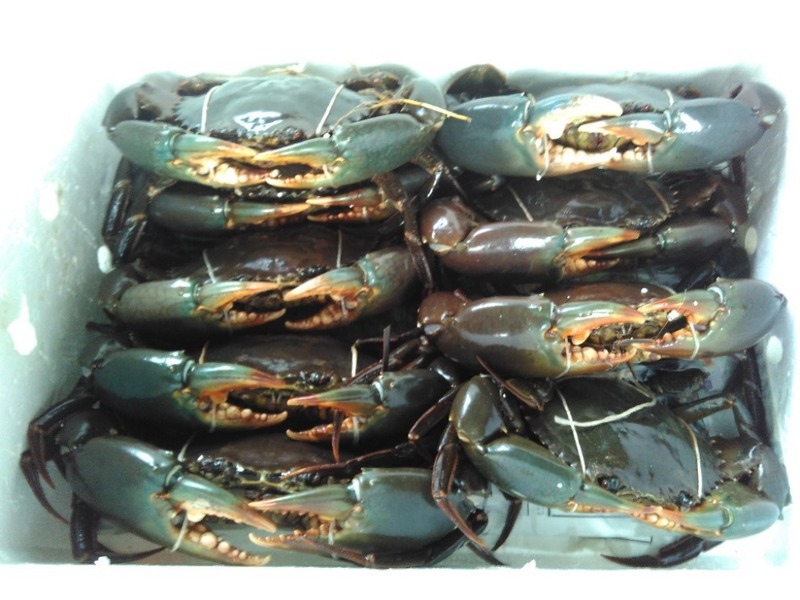 Live Fresh Mud Crab is not easy to sell for other country because need high experience to store Live Fresh Mud Crab always Live. It's need more Highest mud crab price from other Mud Crab product because It's using fast delivery and special shipping. Mud Crab Farming In Indonesia can Produce high Quality Mud crab because Mud Crab Farming In Indonesia using natural Location and Natural great food. 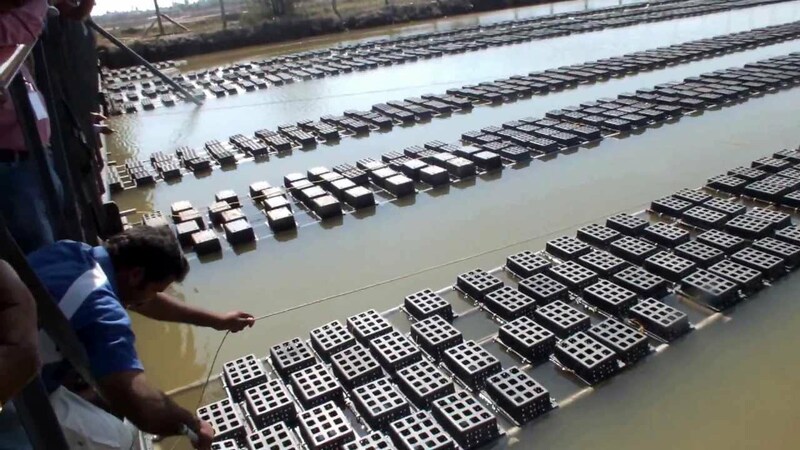 Mud Crab Farming In Indonesia can competent with other Mud Crab Price because Mud Crab Farming In Indonesia need cheapest mud crab price to farming. Mud Crab Farming In Indonesia need high Experience and high production to get many Mud Crab meat. Usually Big Live Fresh Mud Crabs buy from many Mud Crab Farming In Indonesia because to get many Fresh Crab meat before produce it. 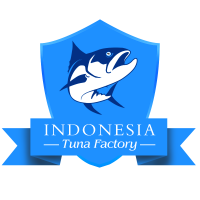 With this Business system, we can order with high quantity Fresh Crab meat from the big company with great mud crab price like from Fresh Mud Crab Farming In Indonesia. 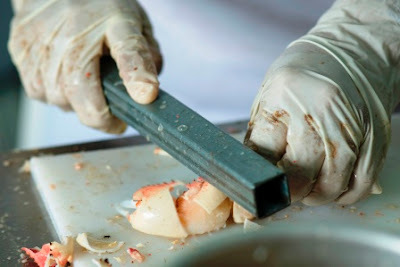 Buy Crab Meat in Indonesia is not easy because we need to know the regulation. To keep away from many risk, we can Buy Crab Meat from Experience Fresh Crab Meat Supplier. 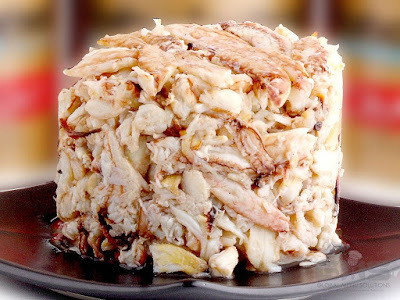 Buy Crab Meat from greatest Fresh Crab Meat supplier, will help us know the regulation, Far away from bad shipping, etc. That's our Atcle about Our Live Fresh Mud Crabs Farming In Indonesia. For more Information about Live Fresh Mud Crabs, Mud Crab Farming In Indonesia, Mud Crab Price, Buy Crab Meat, Fresh Crab Meat, Please check on Our Website Article. More Question and Detail information, Please contact Us. Our Team Will answer your Email As soon as possible. Then again if you buy mud crab meat Singapore that already have hard shell, and then you need to pay the supplier with higher value. This is reasonable as the mud crab that already has hard shell will be priced around four until five times higher compared to the mud crab that still has their soft shell. 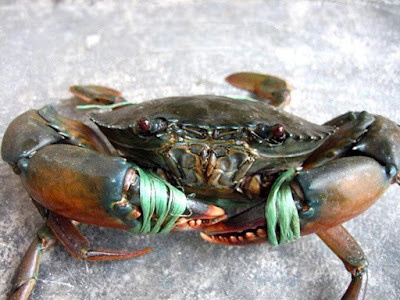 Then again most people will choose to buy mud crab that already has their hard shell, thus you would be lucky if you can buy them from the supplier. You might be interested to know the mud crab price since there are various things that actually affect the price of this shellfish in the international market. The price itself becomes very important thing especially for the exporters since you want to get the best value for the product that you sell. However, the price of every product might be different since the quality of the product that you create will also affect the price of the product. That is why; you should ensure that the process you do when creating the product can really give you the best quality product. If you want to be a mud crab supplier and can the best mud crab price for the product that you supply, this means you need to be able to create the product with the best quality possible. Creating the product is actually quite easy since you can easily do mud crab farming. Of course, the farming itself need to be done correctly so your product quality would be good enough to be sold in the international market with the best price. And you should not have to worry as the farming process itself can be done with cheap cost especially for the labor as well as the production of your product. Thus when you sell the product with good price, this also means that the value you will get for it is the best since the cost that you spend when creating the product is not that high. 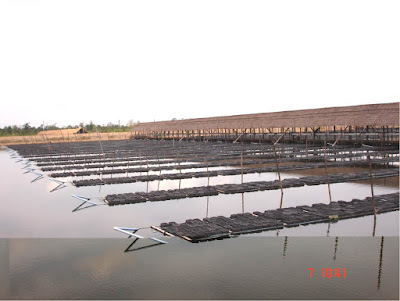 If you are able to do the farming process with good management, then your price value will even higher compared to when you do the shrimp farming process. This shows that the mud crab price is really have great potential for profit. You do not even need to do the farming process with big investment since you can still do this process with small scale for the first time. The one that you need to pay attention is the type of crab species that you want to use for your farm since there are quite a lot of species inside this the Scylla genuses that you can actually use for your farm. 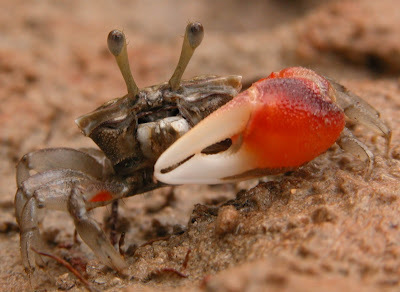 The two type of crab species that are very popular among others are the green type of crab species as well as the red claw type of crab species. Both of those types of crab species are actually very different, even though you can still sold them both in international market. 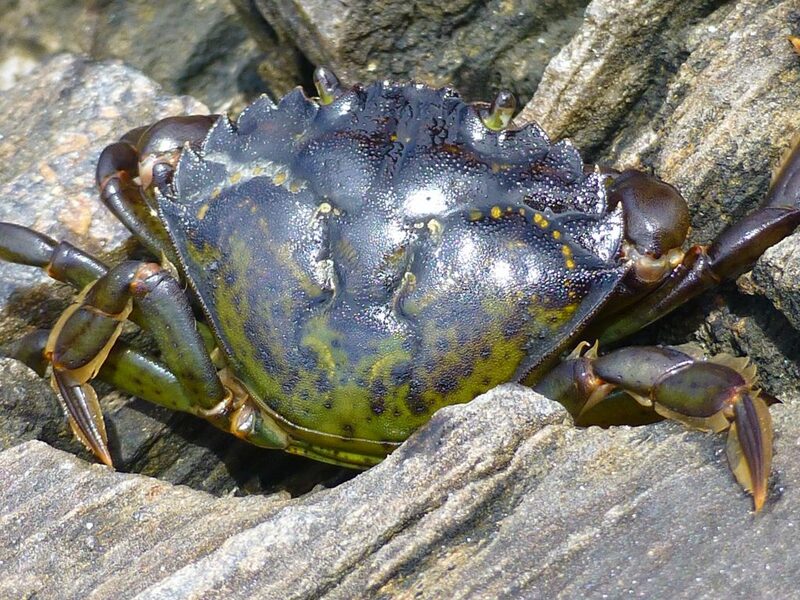 For the green type of crab species, it will be able to have carapace width which reaching to 22 centimeters and weight which reaching to 2 kilograms. Then for the red claw type of crab species, it will be able to have carapace width which reaching to 12.7 centimeters and weight which reaching to 1.2 kilograms. Of course, if the product can have the maximum carapace width and weight then the mud crab price would be better. Thus you need to aim for the highest goal possible for your product measurement. To be able to get the highest goal possible for your product measurement, this means that the farming should also be done with the right process. Actually there are two kinds of process that you can try to do when creating your product for the international market. The first process is the growing process and the second process is the fattening process. By doing both of those processes, then hopefully the product that you create can reach the suitable measurement that is wanted by the international market. For the growing process that you do to get the highest mud crab price, then you will need to stock your farm using young type of crab. This young crab is usually small in size thus though the process in your farm, then you will be growing the crab so it will become adult. The adult will surely have bigger size, so hopefully it can be sold with the best value. Usually it will take around five months until six months for the young crab until they can reach the suitable commercial sizing. 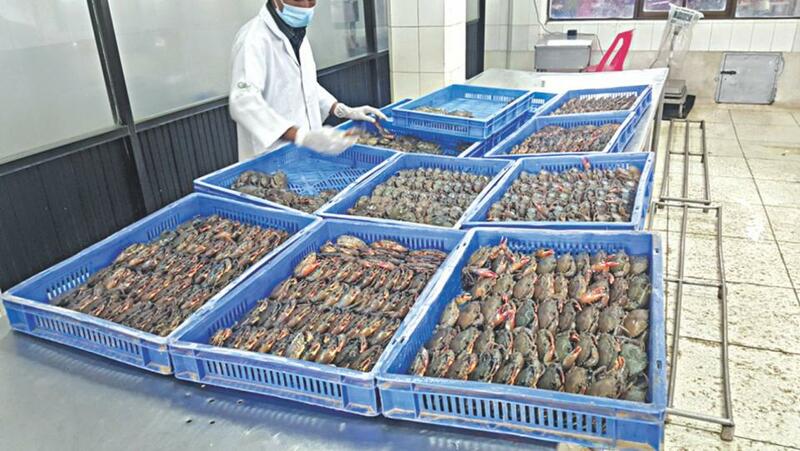 And once they reach the suitable commercial sizing, then this means you would be able to sell the mud crab and export it abroad to get better price for your product. 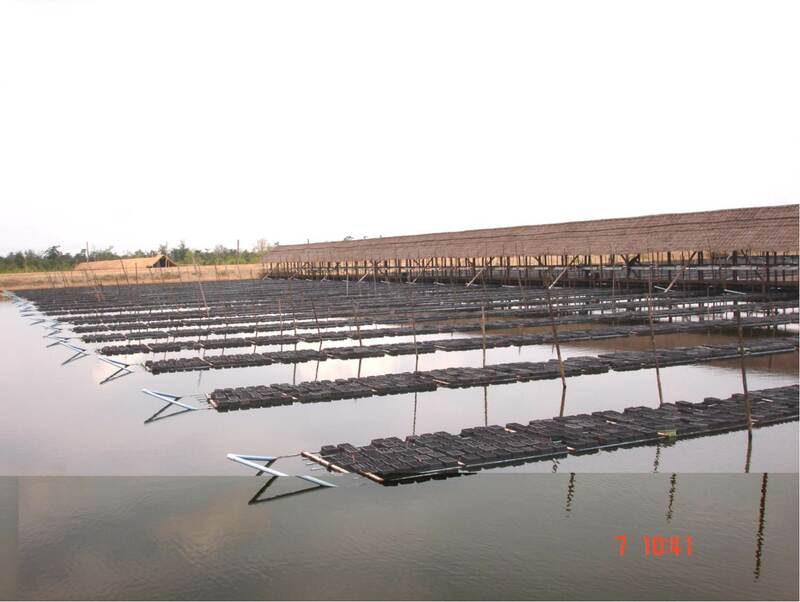 For the fatting process, then you will need to stock your farm using soft shell type of crab. This crab which is a soft shell type will be going though the process in your farm, then you will be fattening the crab so the soft shell will become hard shell. 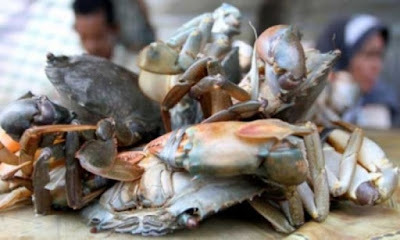 You need to know that the hard shell mud crab price is actually higher than the soft shell one, thus you will gain more profit when you do this type of farming process. Furthermore, you would be able to do around eight until twelve times of farming cycle process if you do this type of farming process. Thus you will be able to gain profit faster from this type of farming process. From those type farming processes, then you would be able to see that the farming process is actually not that hard. Furthermore the farming process can also be done with small scale since the management would be easier if you do it with the smaller scale. Of course, if you want to maximize the profit that you get from the farming process, then this means you need to increase your farming scale in the future. Then you will be able to maximize the value of the product that you can have by doing bigger farming process. Regarding the price of the product you create, it wills all depends on several things. First is the type of the crab which has soft shell or hard shell. And the quality of the product should also be higher, so you will get higher value. 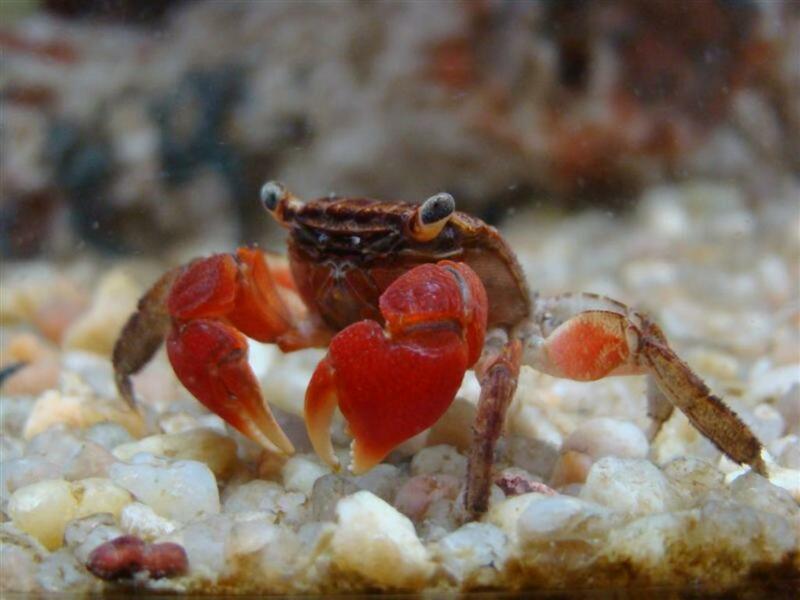 Of course, the measurement of the product should also be suitable with international standard so the international mud crab price standard can be applied to the product that you currently sell. 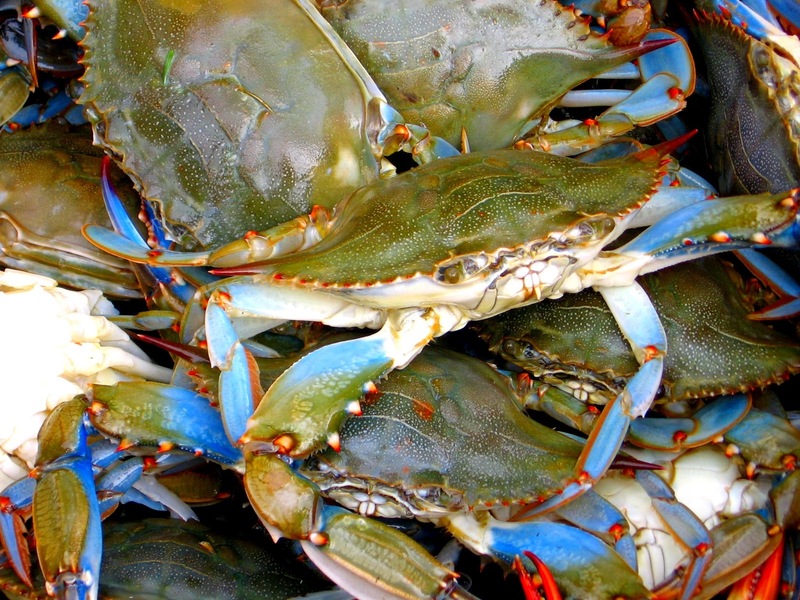 Get Many Information About Fresh Live Fresh Mud Crabs and Many Tips.